Bonhams’ high-profile auctions usually throw up some surprises. But few are as big as this one. 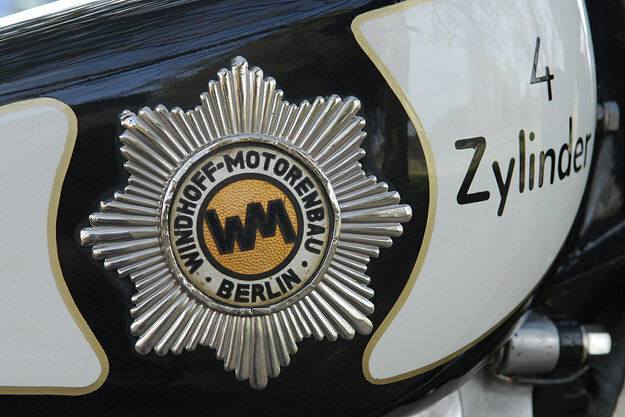 Most vintage motorcycles worth more than $100,000 are pretty well known, but have you ever heard of the German brand Windhoff? Me neither. Yet this restored 1928 example, fresh from a private museum, was given an estimate of between $145,000 and $190,000. 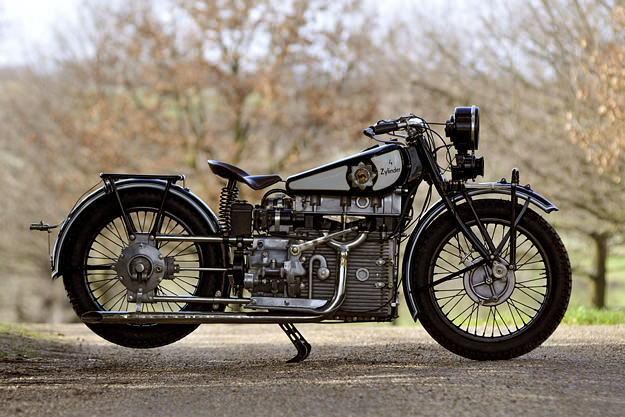 The Windhoff has a high estimate because it was the best of its type in the inter-War years. The engine is an OHC oil-cooled four. 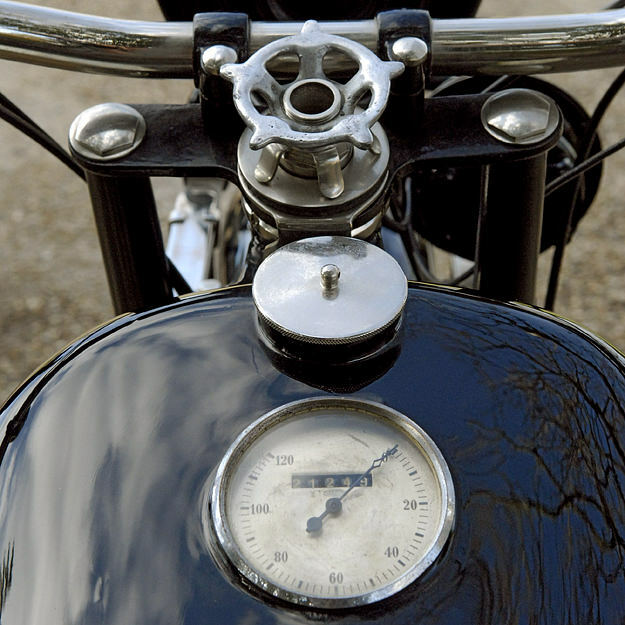 It’s also big for that era, at 746cc, and is a stressed member of the frame. Rarity helps too: Hans Windhoff’s company went out of business in 1933, a victim of Germany’s economic travails, and few of his creations survive. This one, luckily, has had a charmed life, with just three owners to date. 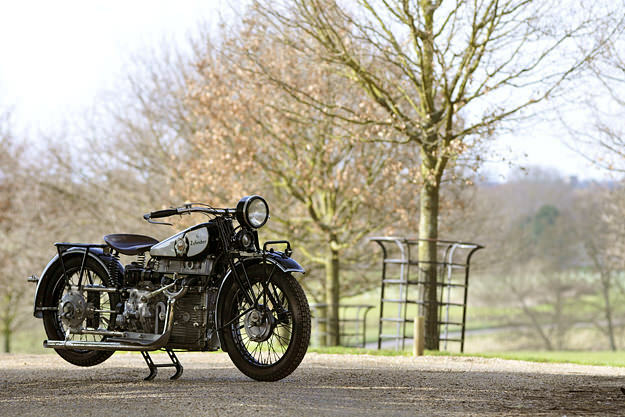 It’s one of six eclectic machines from the same collection that went under the hammer at the Classic Motorcycle Show in Stafford in 2012.